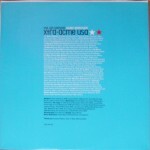 Double vinyl with stickered shrinkwrap and two full colour inner-sleeves and two plain white paper die-cut inner sleeves, also issued on CD. 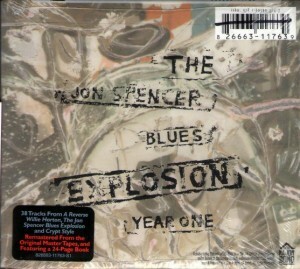 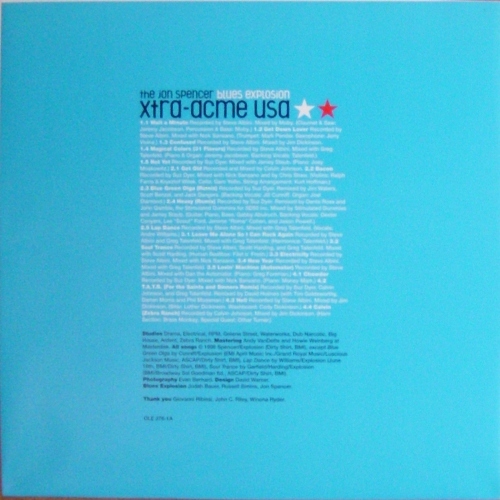 The cover features the ‘150g’ foil sticker and the same information sticker* as the CD which lists artists appearing on the record. 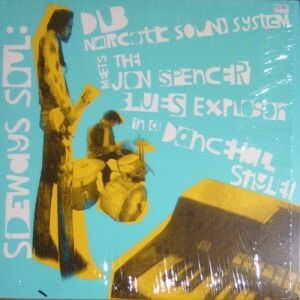 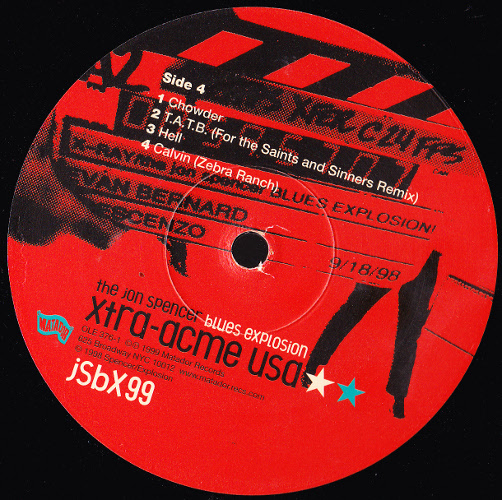 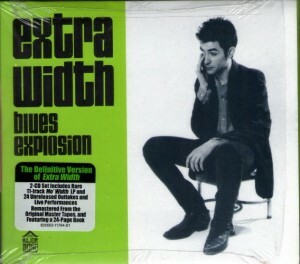 *similar text also appears on the cover of the promo CD edition. 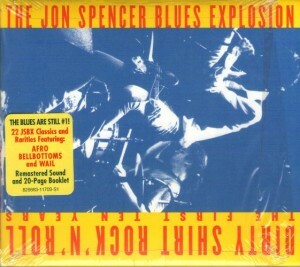 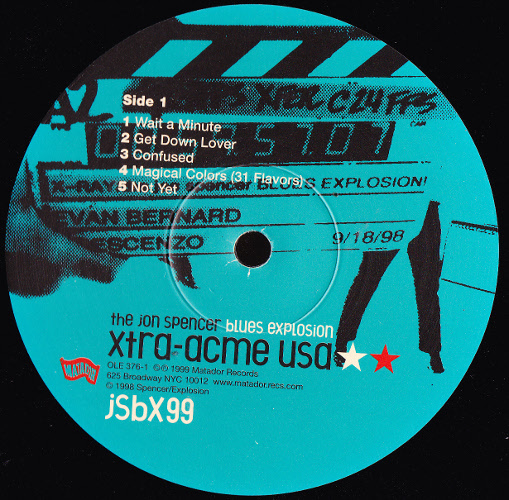 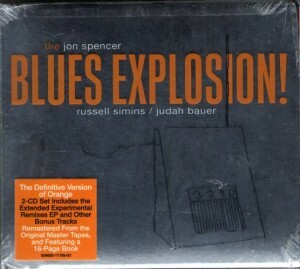 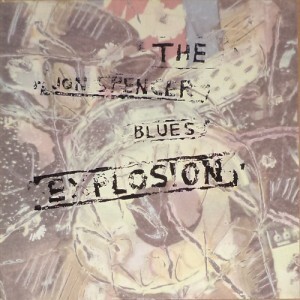 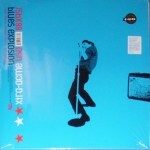 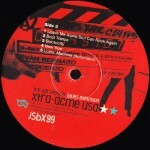 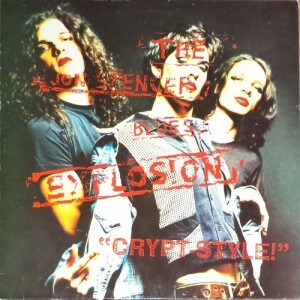 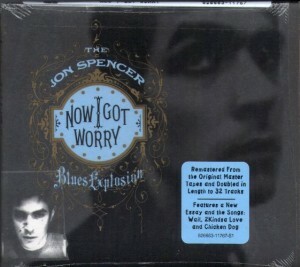 The rear and cover artwork features images of Giovanni Ribisi, John C Riley and Winona Ryder taken from the Talk About The Blues video which was also used on the UK single release of this track. 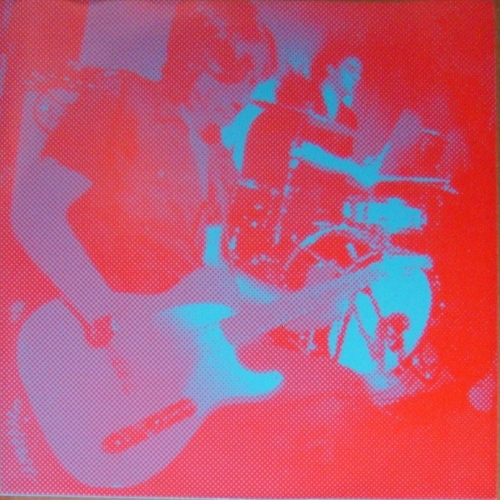 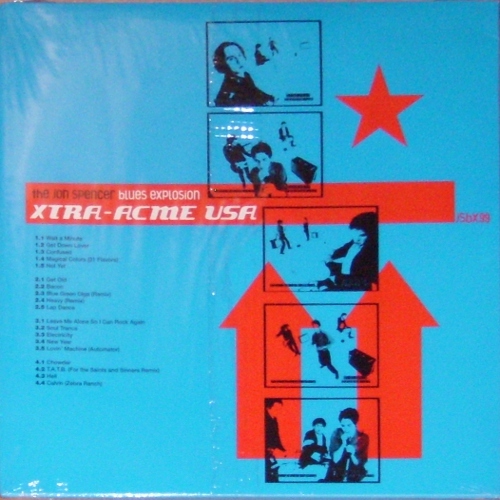 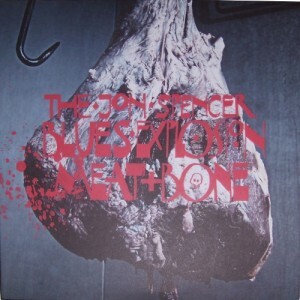 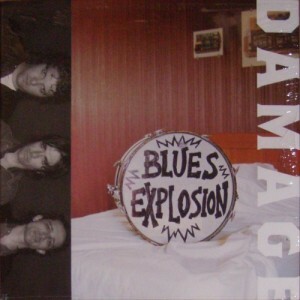 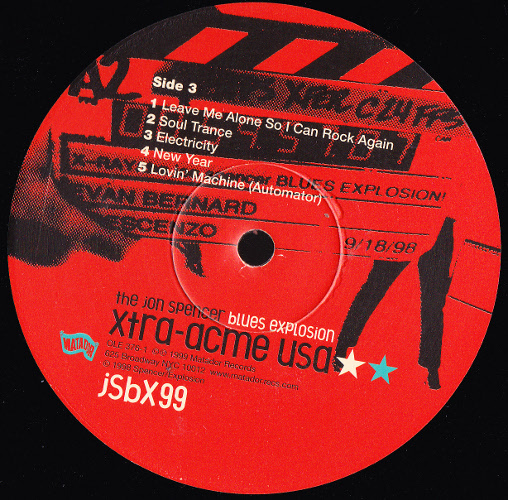 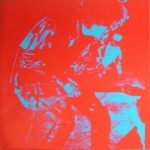 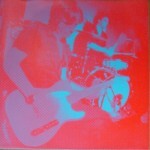 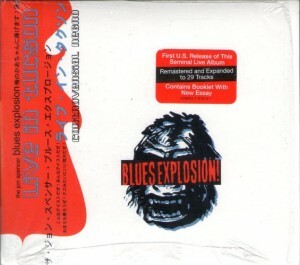 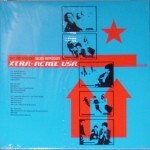 The inner sleeves feature high-contrast red and blue photos of the band. 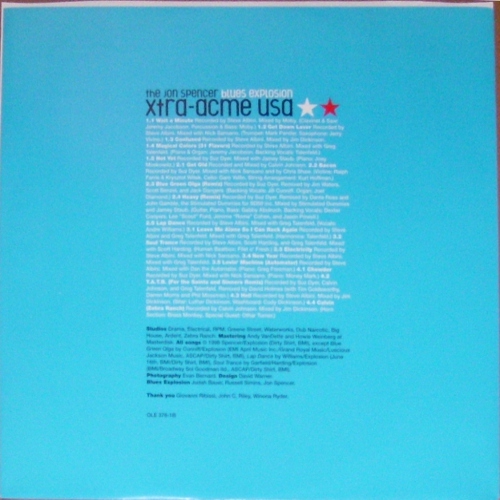 Tracks from this album were released as Ura Acme (vinyl) and Extra Acme (CD) in Japan with Extra Acme also being issued as a promo vinyl album. 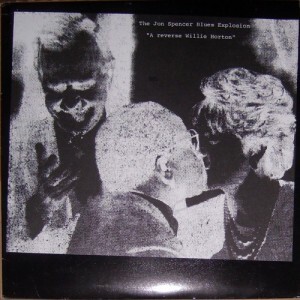 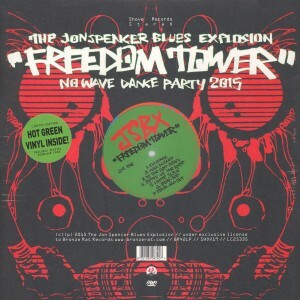 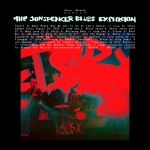 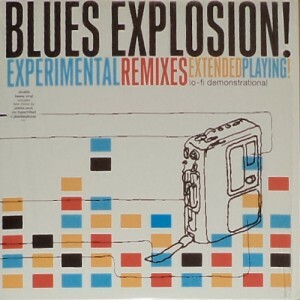 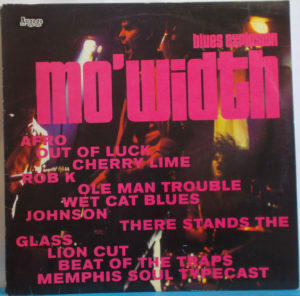 In The Red Records released a two track remix Lapdance 12″ and the Jon Spencer Blues Explosion recorded two songs for the album Andre Williams is The Black Godfather. In 2010 Shove! 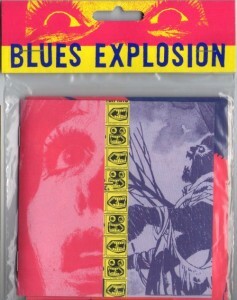 / Shout! 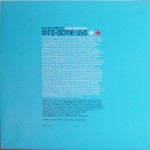 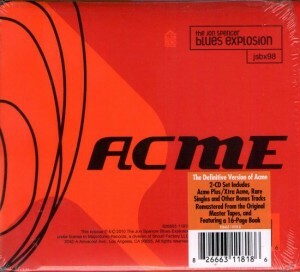 Factory released a two-disc expanded edition of Acme + Acme Plus. Remixed: Dante Ross and John Gamble, the Stimulated Dummies for SD50 inc.